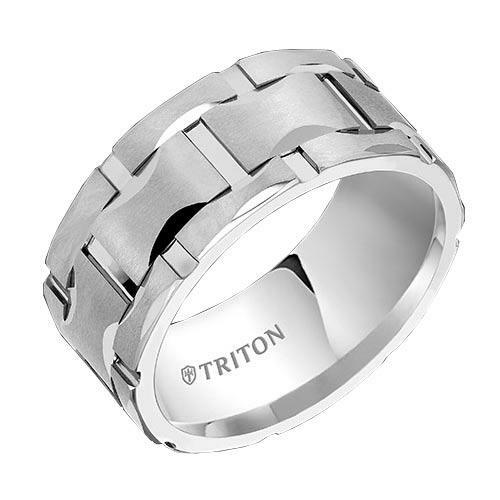 Triton designed for todays man, Triton is the ultimate jewelry collection that fuses inspired artistry, innovative engineering, and contemporary metals to create bold statements. 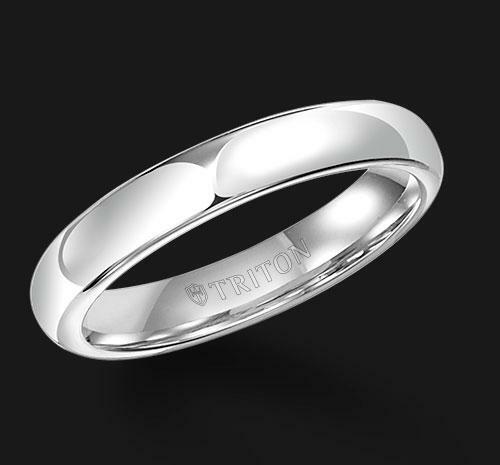 Its strength meets style, backed by our master craftsmanship and uncompromising attention to detail - because its the details that make the man. 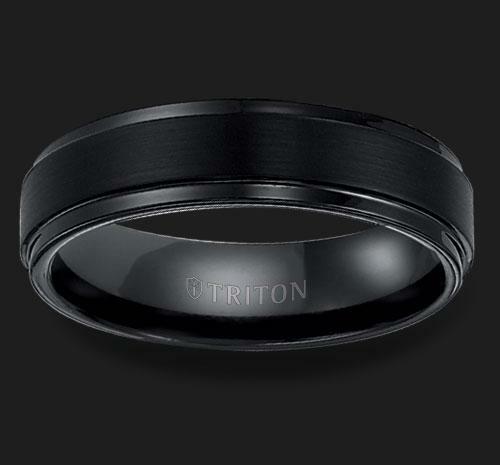 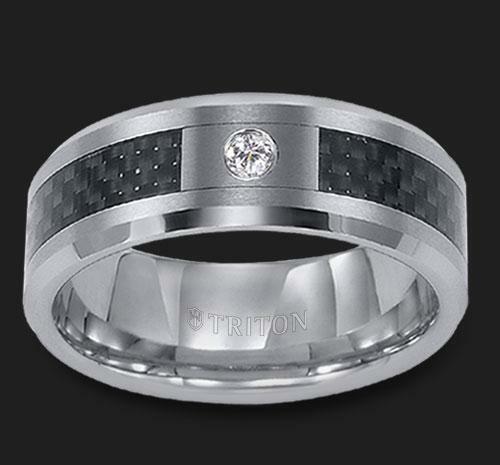 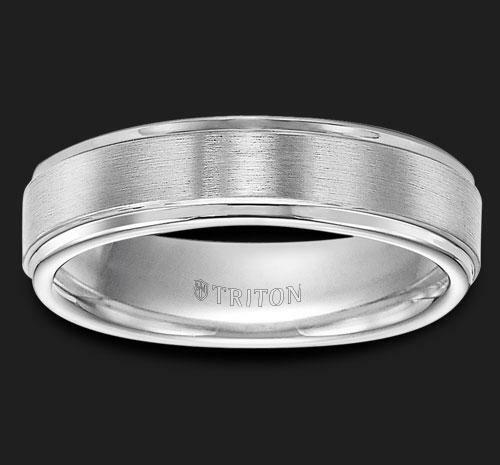 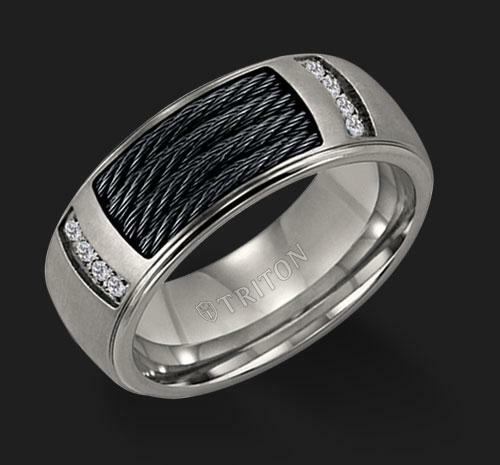 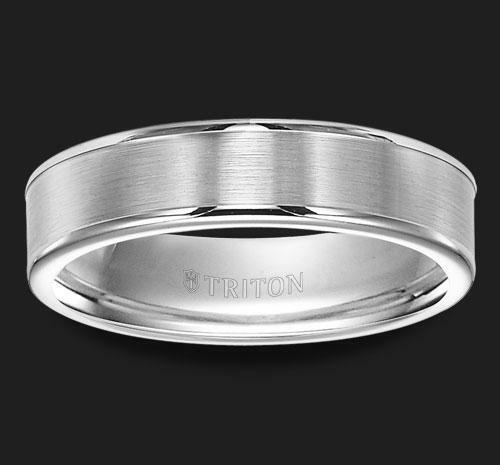 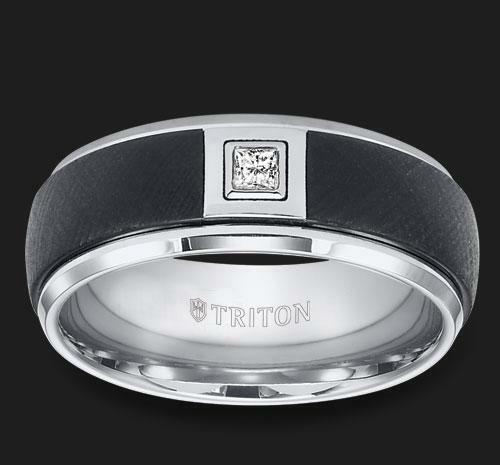 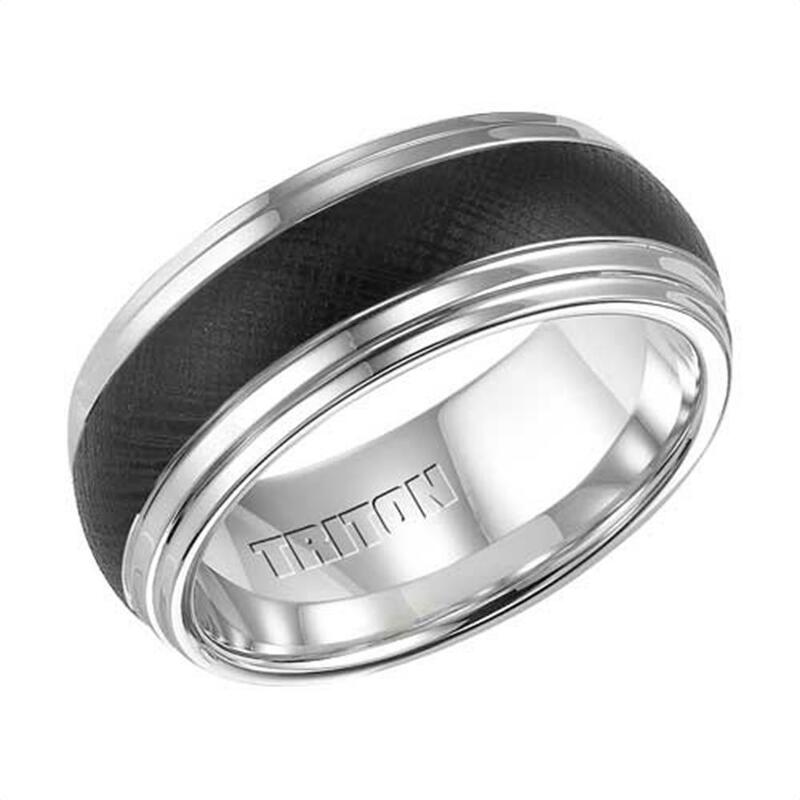 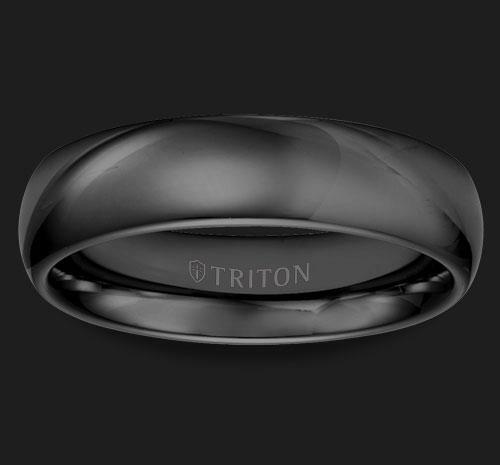 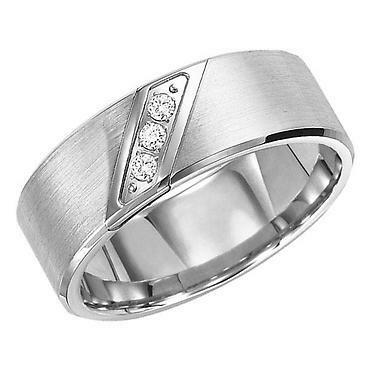 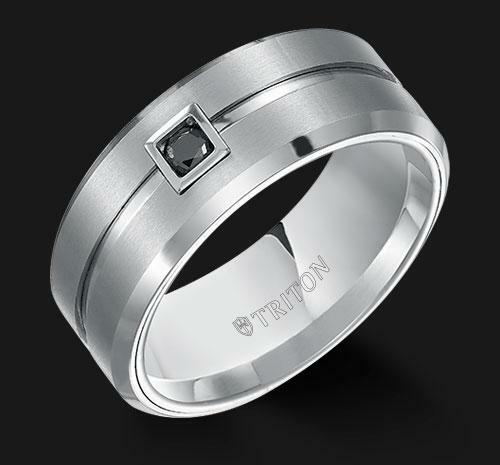 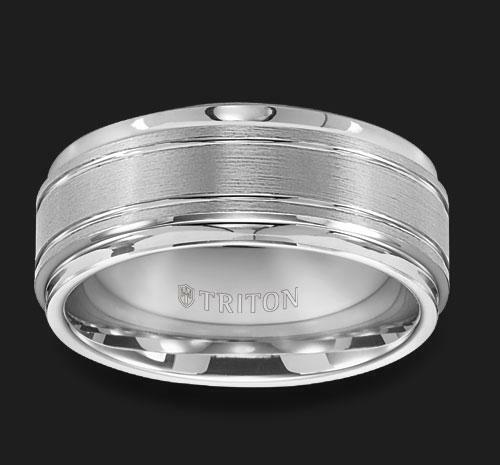 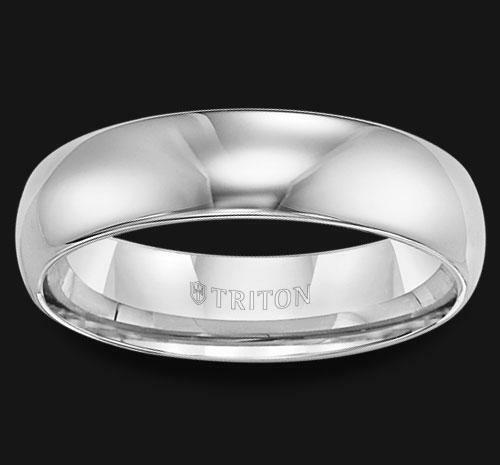 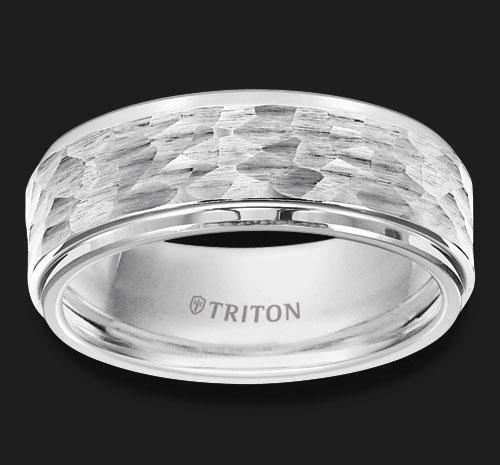 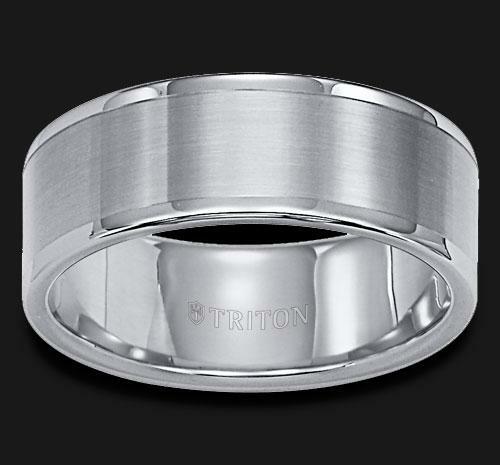 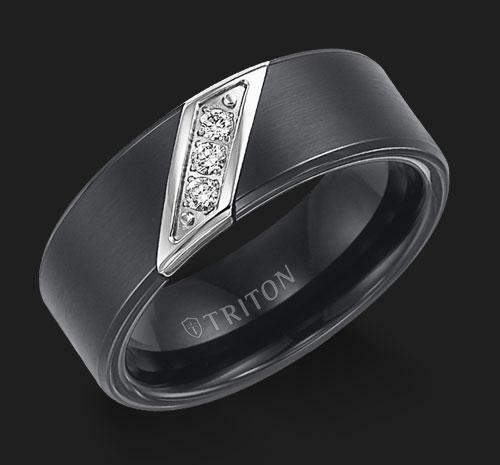 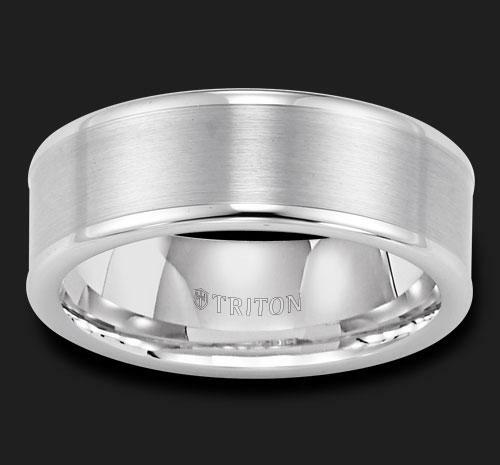 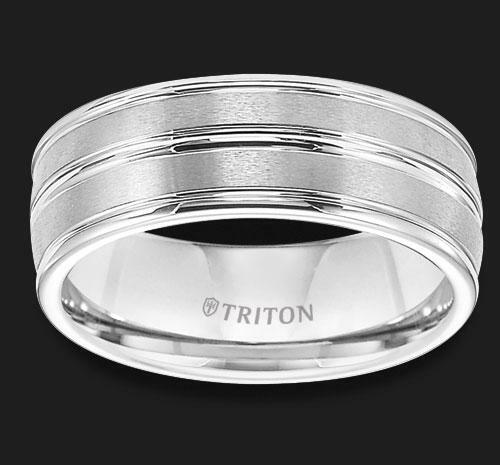 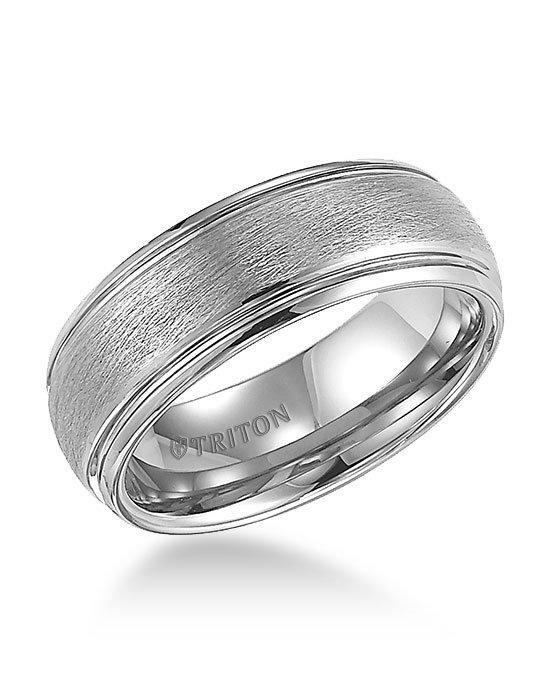 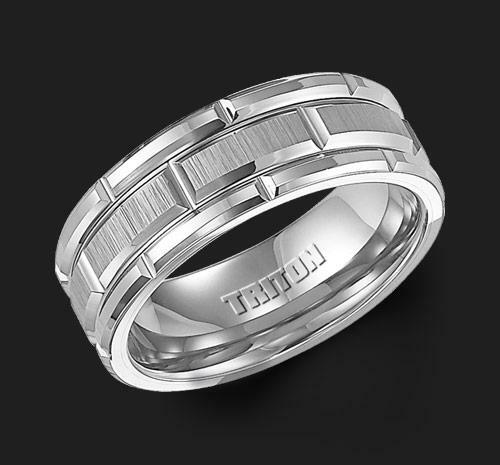 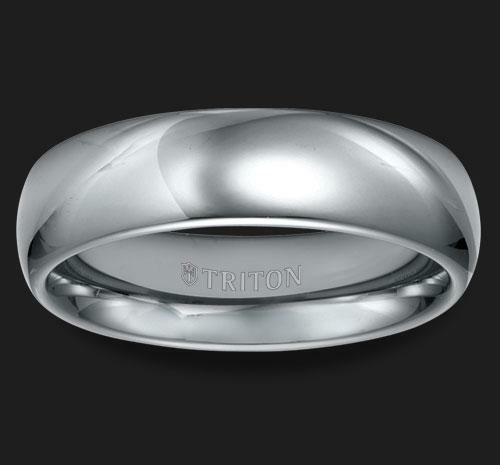 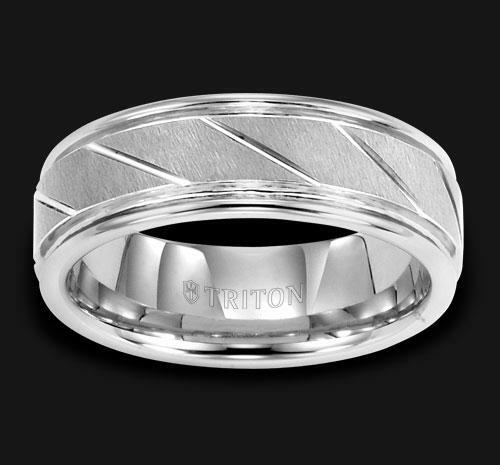 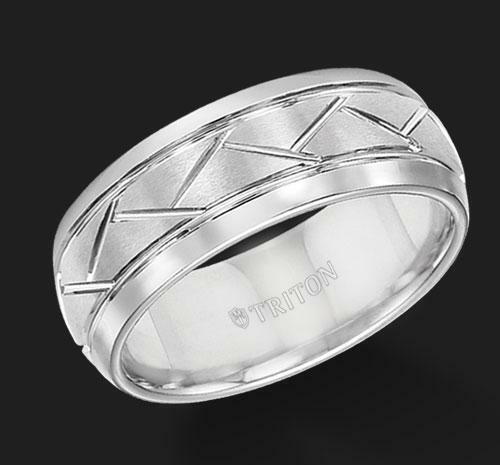 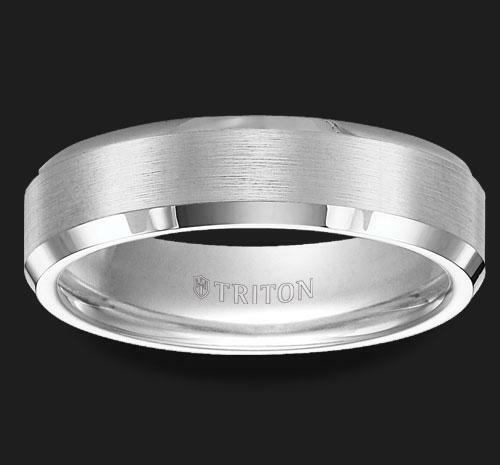 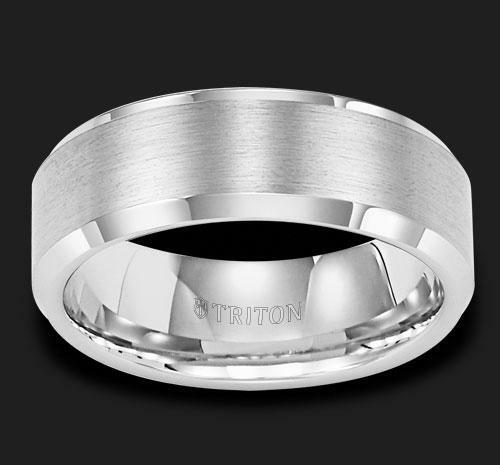 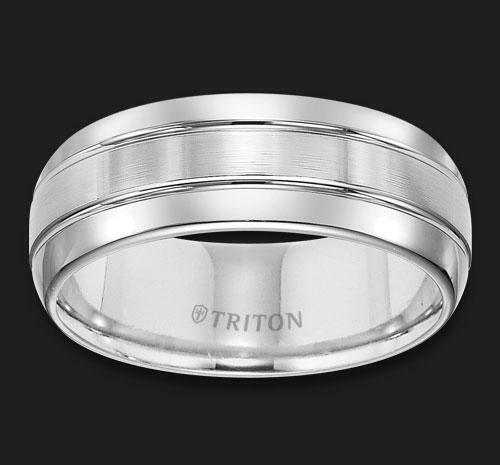 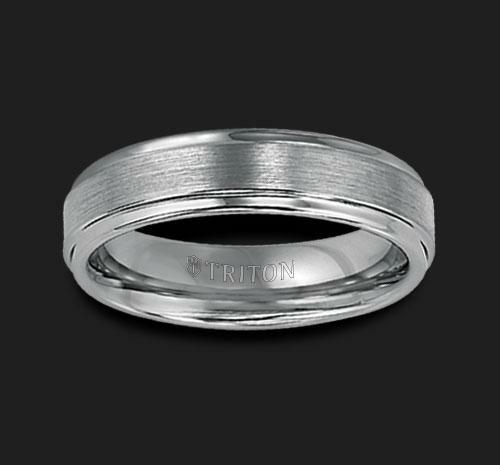 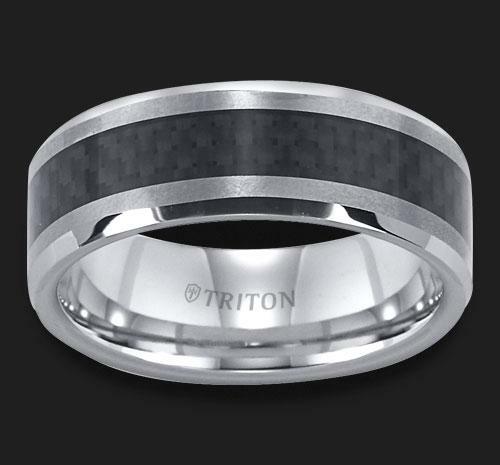 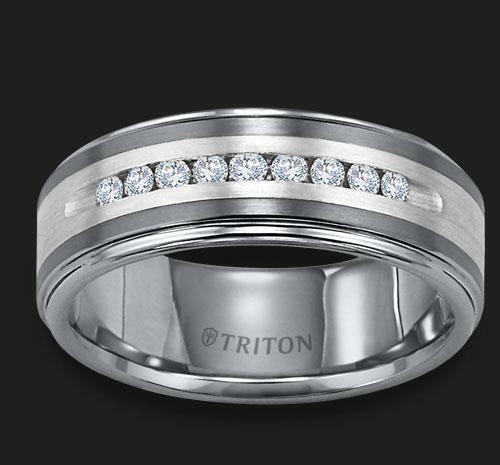 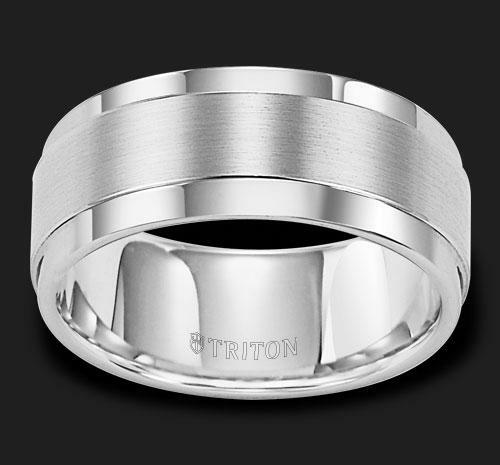 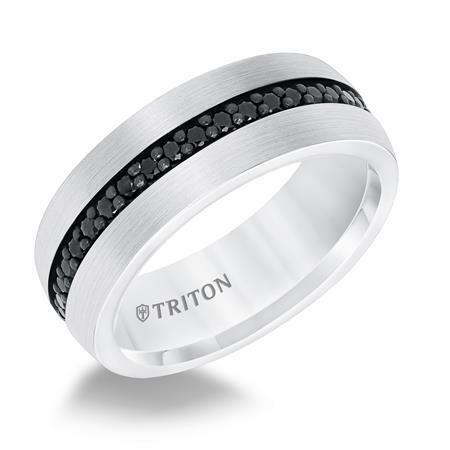 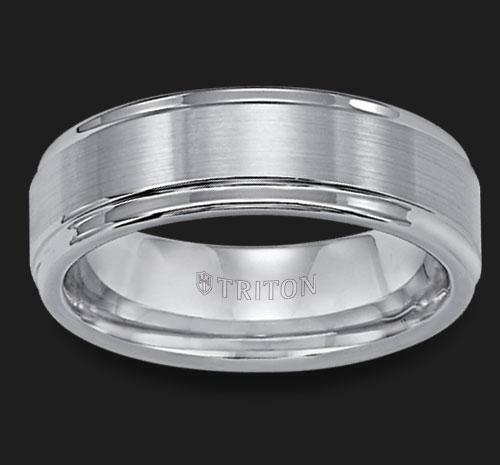 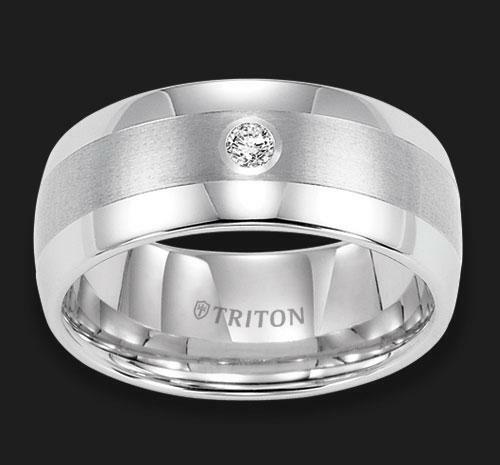 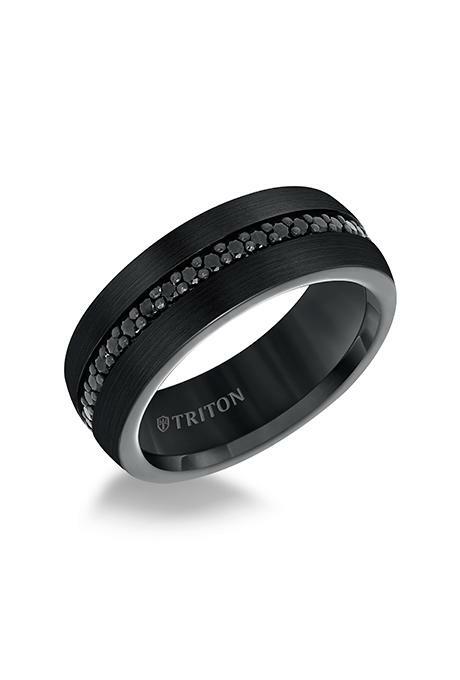 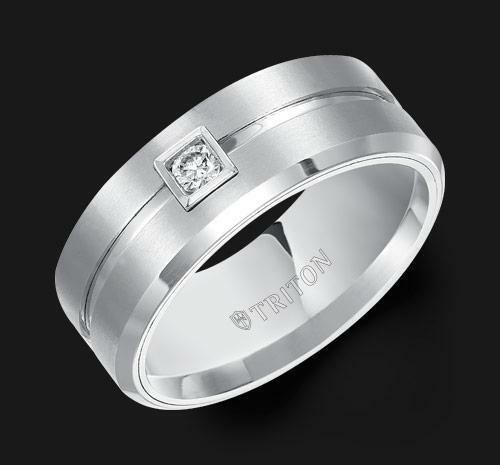 Triton is the ultimate Source For Mens Rings. 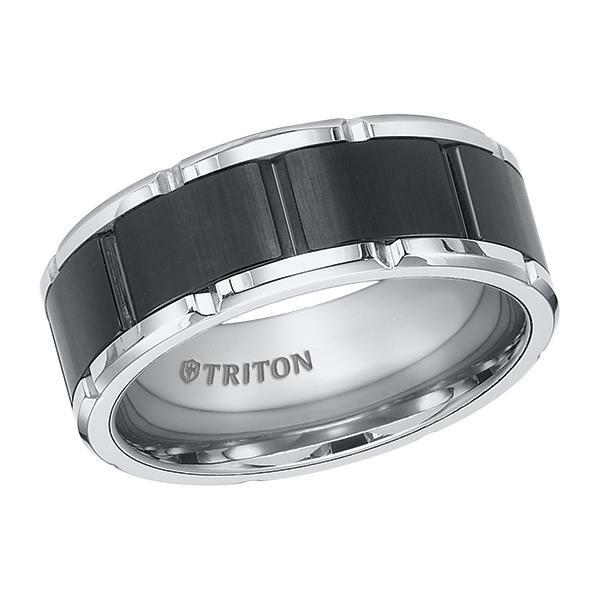 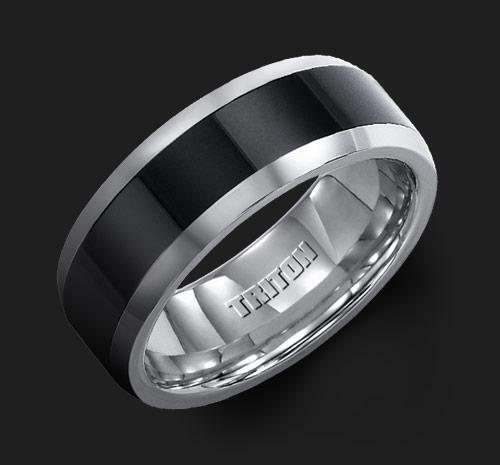 Specializing in Contemporary Metals, such as Tungsten Carbide (TC850 is the originally patented formulation and only available at authorized retailers), Titanium, Black Titanium and Stainless Steel, Triton designs are Bold, Strong and Masculine - perfect for todays active man. 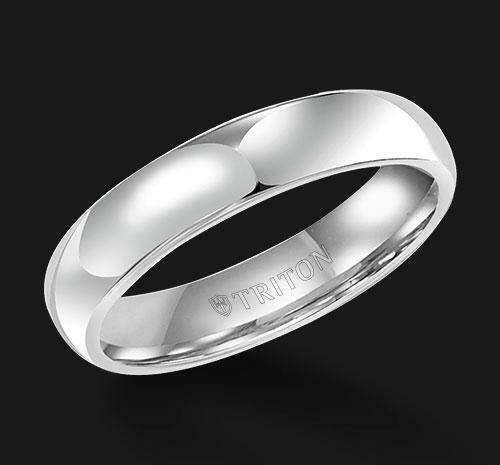 Triton, Where Art Meets Engineering.